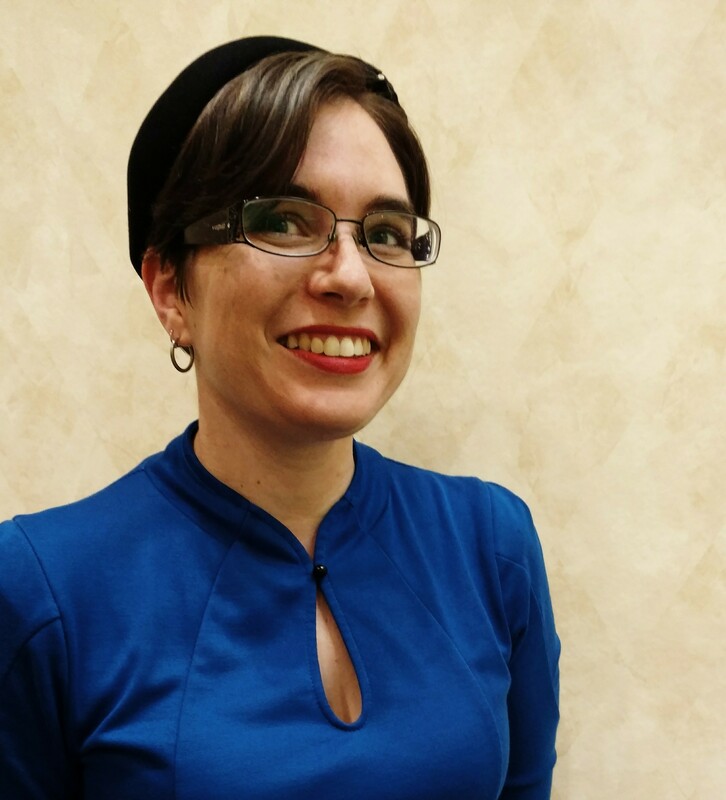 From our Annual Twister Tournament to classic board games, the SFSC library’s got games! 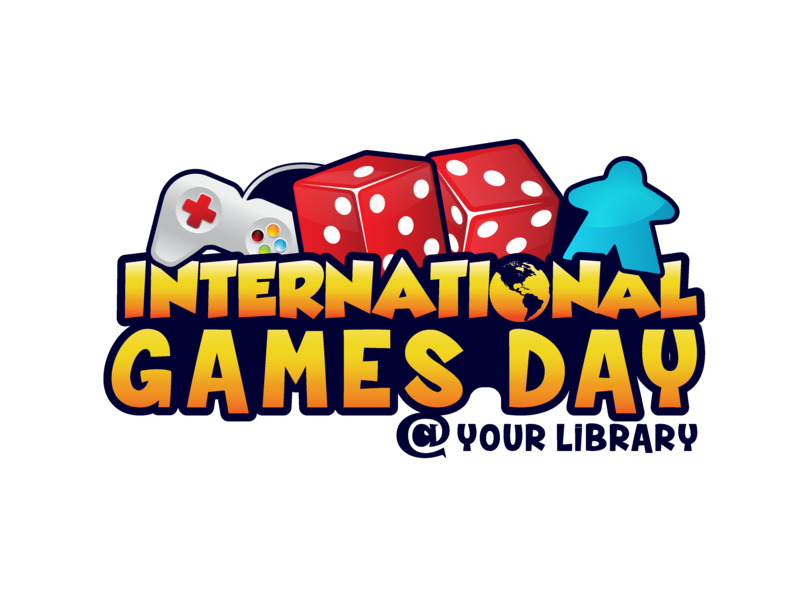 This international celebration of games in libraries will feature a day long extravaganza of games new and old. Win door prizes, take home a Twister championship, or bring a game to share!